Exclusive Ramadan Offers on Land Rover Models at Euro Motors! Seef Mall, the leading family shopping and entertainment destination in the Kingdom of Bahrain, announced the October winners of its ‘Shop Daily Win Weekly BD1,000 Cash’ campaign which will run until the 31st of December 2018 in Seef Mall, Seef District and Muharraq. Seef Mall – Seef District’s winners included Fatema Ahmed, Hana Maki, Ahmed Al Qanea and Mubarak Ghaith. The campaign winners at Seef Mall – Muharraq were Mohammed Al Harami, Mohamed Al Bastaki, Rashid Al Hajeri and Faeza Ali. Each winner won BD1,000 in cash, following the raffle draw which took place in the presence of Seef Mall’s management team and a representative from the Ministry of Industry, Commerce and Tourism. Shoppers still have the chance to enter the raffle draw and win BD 1,000 in cash every week when spending an accumulative amount of BD20 or more at Seef Mall – Seef District or Muharraq. “We would like to congratulate the lucky winners for the month of October and we wish our customers the best of luck in the upcoming draws, which will be held on a weekly basis until the end of this year. We encourage our malls’ visitors to participate in this unique campaign in order to increase their chances of winning one of our valuable prizes,” said the Chief Executive Officer of Seef Properties, Mr. Ahmed Yusuf. 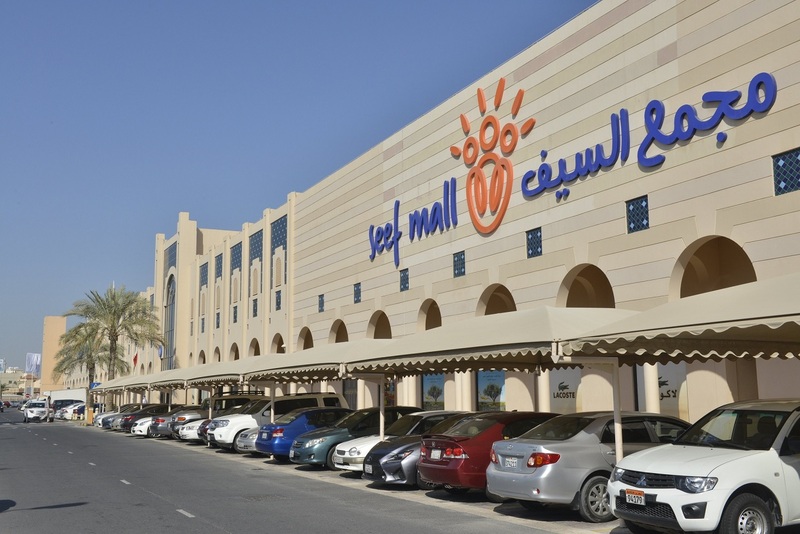 Seef Mall Seef District has been the leading premier shopping hub and entertainment destination in the Kingdom of Bahrain since 1997 whereas Seef Mall Muharraq, which opened in 2015, has established itself as one of the most popular malls in the Kingdom. Both malls continue to attract a large number of visitors from neighboring GCC countries through its diverse selection of international brands, variety of restaurants, and wide range of entertainment facilities for adults and children to enjoy.